You got the band back together in 2010. Why reunite The Libertines again? Pete Doherty said he’s doing it for financial reasons. Are you? Be honest, do you all still get along? What’s exciting you most about the Hyde Park gig? 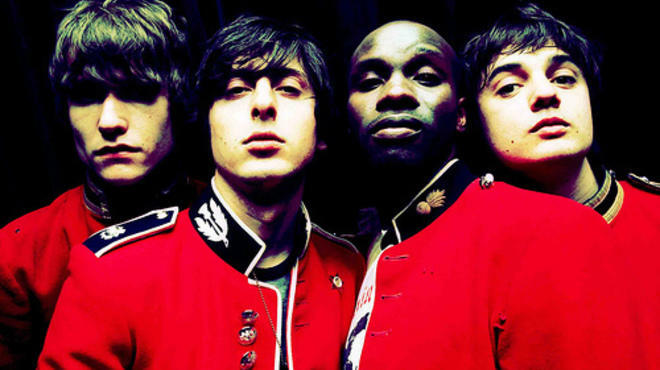 Is this a one-off or can we hope for more Libertines action in the future?